Flavor: Same as aromas with suggestions of melon in sweet vanilla cream, frosted white cake with dried fruit, and brown and peppery spices. 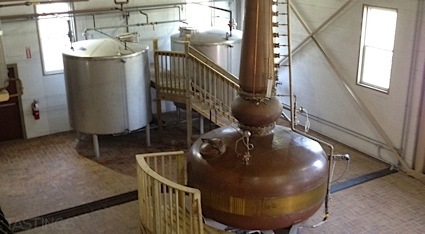 Bottom Line: A clean and pure white rum with lovely creamy and tropical notes that will make this an ideal sipper or cocktail launch pad. 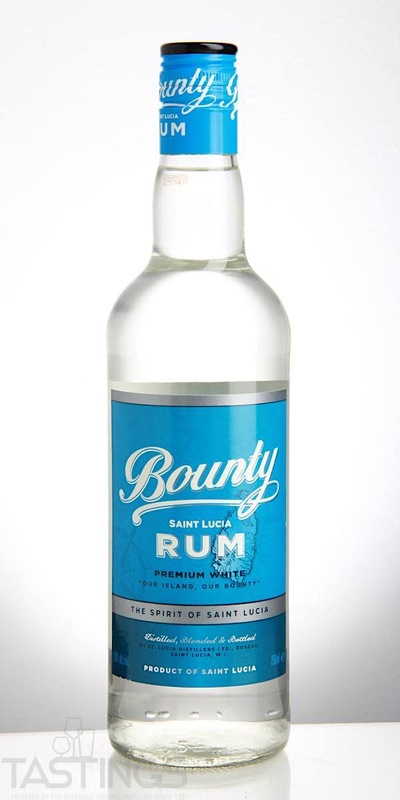 Bounty Premium White Rum rating was calculated by tastings.com to be 90 points out of 100 on 5/24/2018. Please note that MSRP may have changed since the date of our review.